There are now over 1 million fonts. Join RIT Professor Emeritus Frank Romano for a fact-filled and fun-filled romp through the world of fonts and type. Today, everyone knows fonts. Some know Arial and some know Helvetica. 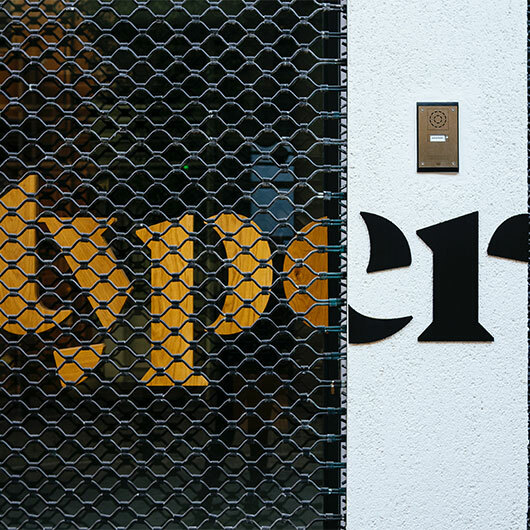 But, now you will learn the stories behind many of today’s most popular fonts. Learn why Gutenberg was not very bright, how Garamond tripped up a Facebook forger, and the strange tale of Baskerville’s peripatetic body (and not the type body). You will lean how a single individual used print to challenge the greatest force on earth and how another “invented” the Renaissance. You will even lean how Napoleon inspired a typewriter font before there was a typewriter. You will learn; you will laugh; you will have new respect for that long list of fonts that pops up on your computer because you will now know the story behind the font. Are your clients feeling uninspired and questioning the future of print? Get them out of their funk with 10 compelling ideas that will help them add more wow-factor and effectiveness to their print communications! 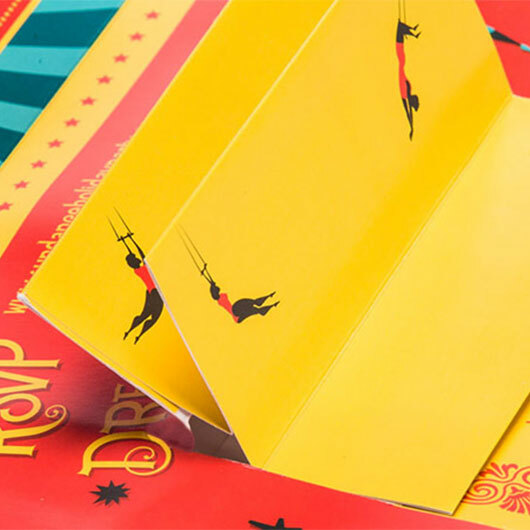 This bold and visual presentation showcases the best of digital and conventional print in 10 fun categories, like adding texture, creating dimension, going wild with ink, using great paper, integrating technology, using creative formats and more. This presentation will also provide ideas for how to promote the capabilities of your organization. Special Effects, the focus of Volume 5 of “The Standard”, shows designers how printing can be dimensional, tactile and sometimes interactive. The techniques shown here may look like magic, but many are easy for designers to prepare and can be done in-line on a conven¬tional press. 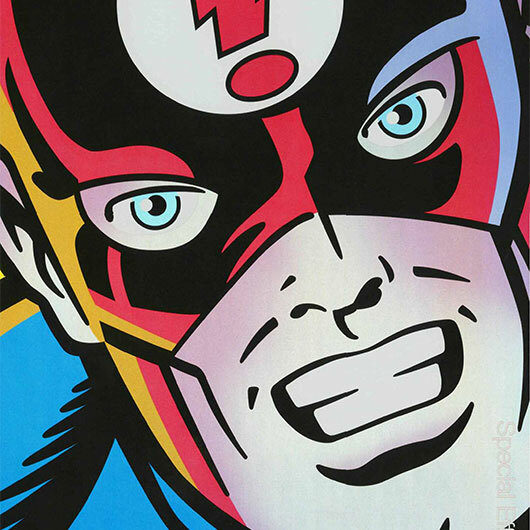 Numerous foil-stamping techniques, embossing/ debossing, engraving/thermography, varnish/aqueous/UV coating techniques, strike-through, laser die-cutting, lenticular printing, flocking, and a wide array of specialty inks and spot colors are but a few of the special effects and finishing techniques implemented to make this one of the most unique, educational and inspiring printed pieces to complement Sappi’s Standard series. All it takes are a few printing tips, the right paper and letting your imagination go. 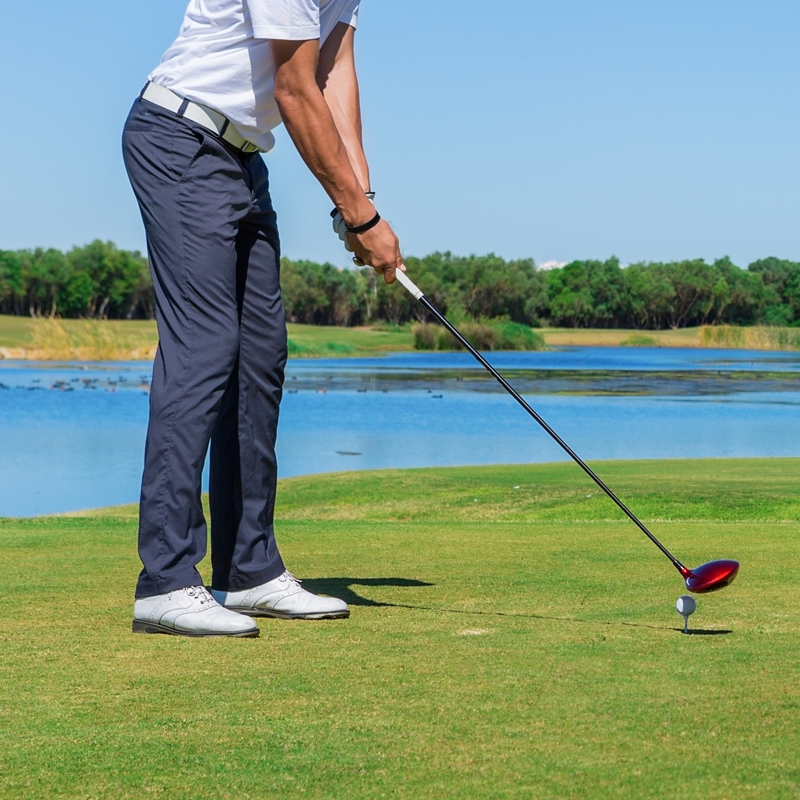 Attendees will receive a copy of Sappi’s “Standard 5, Special Effects,” an educational refer¬ence piece that combines the technical with the creative. Please join us for our holiday gathering—Hockey Night. 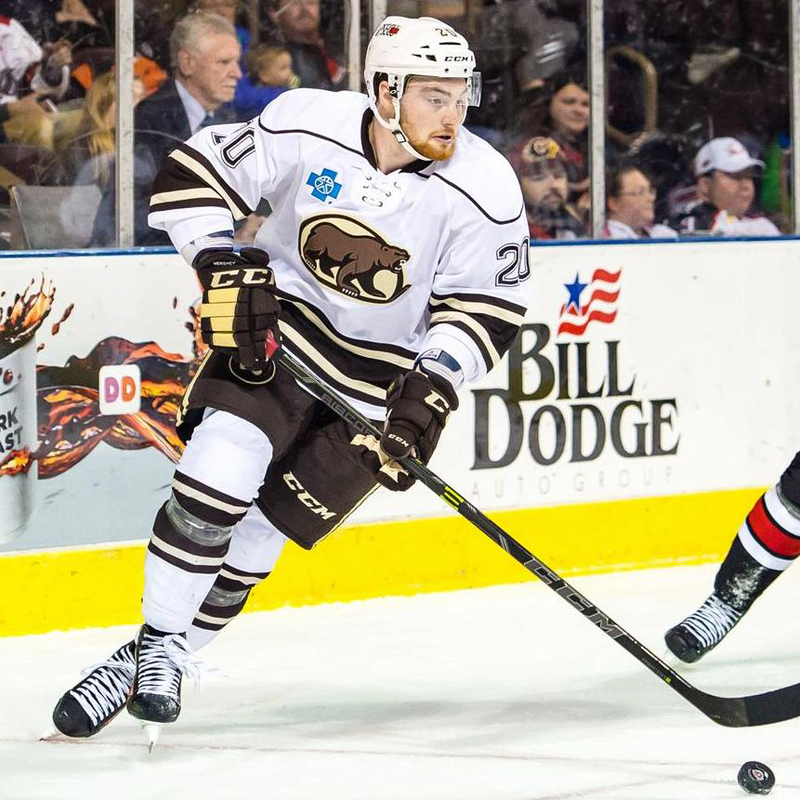 This event will be held at the Giant Center in Hershey, home of the Hershey Bears. We will be reserving seats in 100 level. This is a thank you from the club for your support for the year. We will ask however, that you only make the reservations if you are sure you can attend. We hope to see all of you! The cost for members/ guest/students is $20 which includes a ticket to the game. The YGS Group, Inc. is an integrated communications firm focused on marketing strategy and implementation. Their primary areas of focus are marketing services, publishing solutions, and print operations. YGS services include brand strategy, communication, social media, and content strategy, design, digital and mobile marketing, content marketing, audience analysis, editorial, event marketing, media sales, content sales and licensing, mailing and fulfillment, as well as the continuing full range of digital, offset and large format print services. YGS has offices in York, Pennsylvania; Seattle, Washington; and Hershey, Pennsylvania. The YGS Group has earned national recognition at EXCEL and Azbee Awards. They have also been listed as one of fastest growing companies by Central Penn Business Journal. 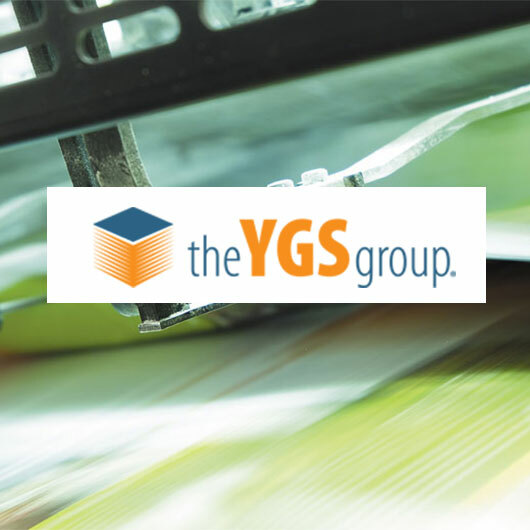 The YGS Group challenges anyone’s conception of a “print-shop” as it positions itself to thrive in the future. Following the tour of YGS, participants should proceed to Dover High School at 46 West Canal Street in Dover, PA. Mr. Tim Smith will have the Graphics facilities at Dover High School open for tours. Additionally, vendors will be on hand with various printing and graphics related displays and dinner will be served. Print is off to a running start in 2019! 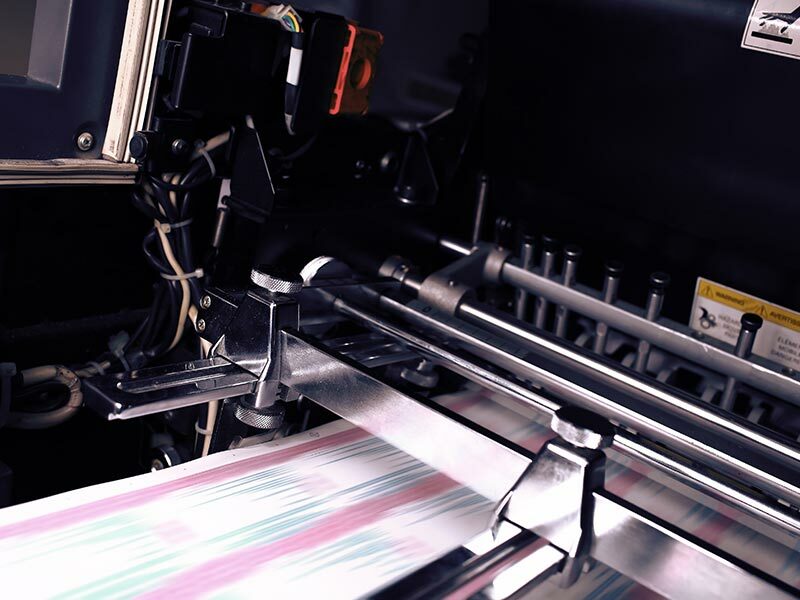 Printing Industries of America’s view for the print industry is strong with growth potential foreseen on multiple fronts. This State of the Industry report focuses on the macroeconomic forecast, micro trends, market opportunities, outside policy influences, and how print companies can leverage each of these dynamics to succeed in 2019. For 2019 print sales should increase at a relatively robust pace, but slightly below the overall rate of economic growth or in the range of 1.5 to 2.5 percent. What about printers’ bottom lines? If the economy performs as forecast, we anticipate the profit rate may rise slightly to around 3.2 percent. If the economy stumbles, the average profit rate would drop to 2 percent or less. Our current impression is that the expected corporate tax reform will add significant bounce to an already accelerating economy. The triple forces of tax reform, deregulation, and global tailwinds should keep the American economy robust over the next 12 months. Plan to attend Jim’s talk to learn which print processes and market segments are projected to over the next 12 months! Plant Tour – DavCo Advertising, Inc.
DavCo Advertising, Inc. is a full-service printing and promotional products company that has achieved its current level of excellence through a combination of an efficient workflow, a highly skilled work force and state of the art equipment. From photography and graphic design to packaging and fulfillment, DavCo’s print division can develop and produce marketing solutions that work for a broad range of industries. DavCo’s promotional products division rounds out the offering with targeted promotional products along with in-house embroidery and screen-printing. 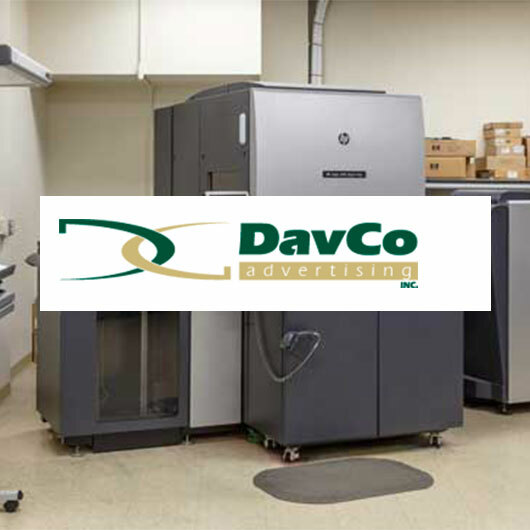 DavCo Advertising is a family owned business now into the second generation of ownership and management. Founder David Esh started the business in 1974 when he combined his experience in promotional products with his interest in printing. The business grew at a steady rate throughout the years, and after moving into a new 10,000 square foot facility in 1987, equipment and personnel were added to keep up with growing demand. By the turn of the century the company was again looking to expand into a larger facility. In the spring of 2003, construction was underway on a new 35,000 square foot building. In December of the same year the company moved to its current location in Kinzers, PA. In the summer of 2018 construction began on a 25,000 square foot addition to the current building. The typical customer for DavCo is a small- to medium-sized business located in Lancaster County and surrounding areas. DavCo has a large contingent of Amish and Mennonite customers, owing to the Amish roots of founder David Esh. Many of the local manufacturing and construction businesses trust DavCo with their printing and promotional product needs. The focus of the company is on service and personal communication, rather than internet-based sales. This model has produced steady growth for DavCo, regularly outpacing the national industry averages. DavCo remains competitive in the local market with steadily expanding capabilities and service. Employee turn-over is extraordinarily low, yielding a stable work environment for the employees and consistent service for the customers. DavCo’s vision and commitment for growth has positioned them well in the local market, and the potential for increased revenue is virtually limitless. 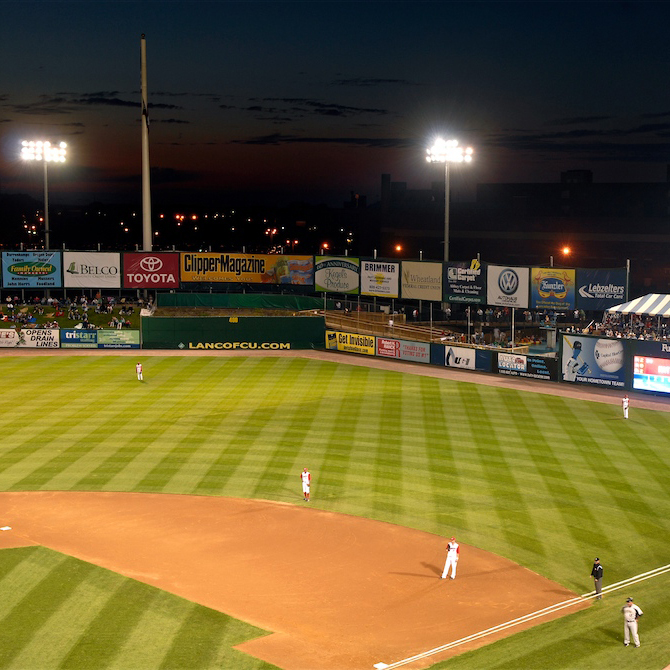 This is a great opportunity to see the Lancaster Barnstormers in action. The club has reserved the picnic area for the evening. Your admission will include a ticket to the game which starts at 6:30 p.m. and the buffet which lasts from 6-8 p.m. The Hess’s BBQ 2-hour all-you-can-eat buffet includes Smoked Pulled Pork, Smokehouse Chicken, Smoked Sausage/Brat, Kampfire Beans, Ranch Hand Potato Salad, Creamy Cole Slaw, Italian Pasta Salad/Macaroni Salad, Pickles/Onions, Southwest Cornbread, Sweet Tumblewood Tea, Assorted Fountain Sodas and Water, Seasonal Mouth-Watering Fresh Fruit and Assorted Desserts. This is a thank you from the club for you support during the year. If you are not a member and are wondering how you can attend, please join the club. Any club member or board member can sponsor you, just ask us at a meeting. Hope to see everyone at the ball yard!